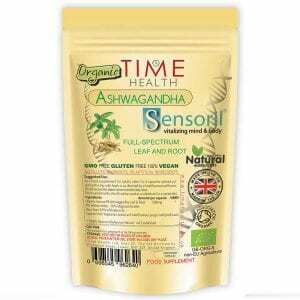 ✔️SENSORIL OPTOMIZED ASHWAGANDHA. Sensoril from Natreon is the best-selling American Ashwagandha extract brand on the market today. ✔️THERAPEUTIC PROPERTIES. Our Sensoril Optimized Ashwagandha has powerful therapeutic properties, supporting the body’s ability to manage stress symptoms and promote relaxation while also supporting resistance to fatigue. ✔️PREMIUM QUALITY & UNIQUE FORMULA. Derived from a unique blend of the leaves and roots to give a complete full spectrum Withania somnifera formulation providing 11% Withanolides and 35% Oligosaccharides. ✔️SAFE & ORGANIC. Soil Association certified organic Sensoril has been in the United States for more than twelve years and proven in 8 “Gold Standard” human clinical trials for efficacy and safety. 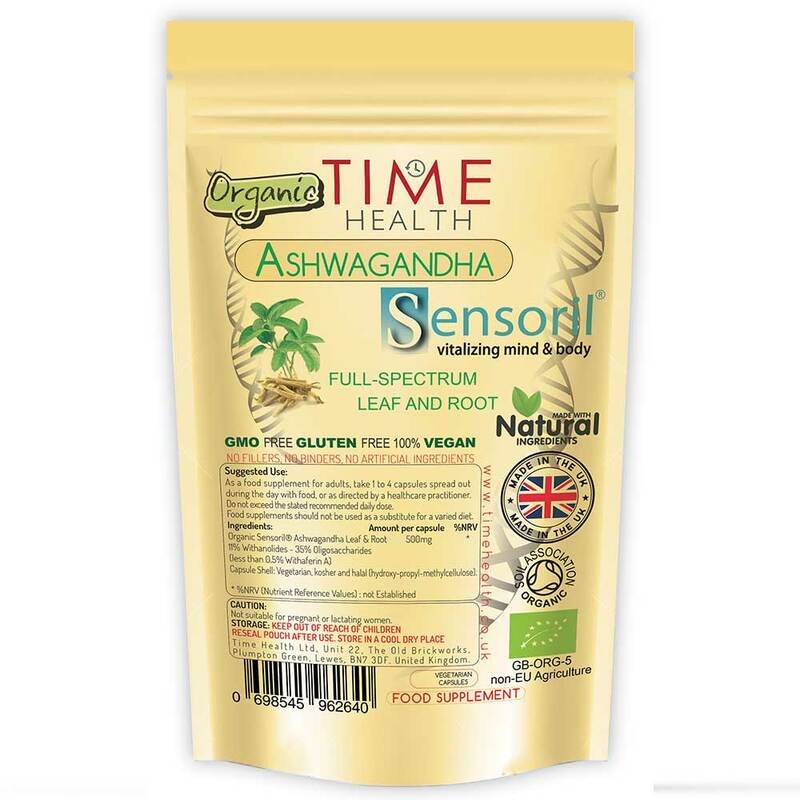 500mg USDA Certified Organic Sensoril® Ashwagandha Leaf & Root Standardized to 11% Withanolides – 35% Oligosaccharides. 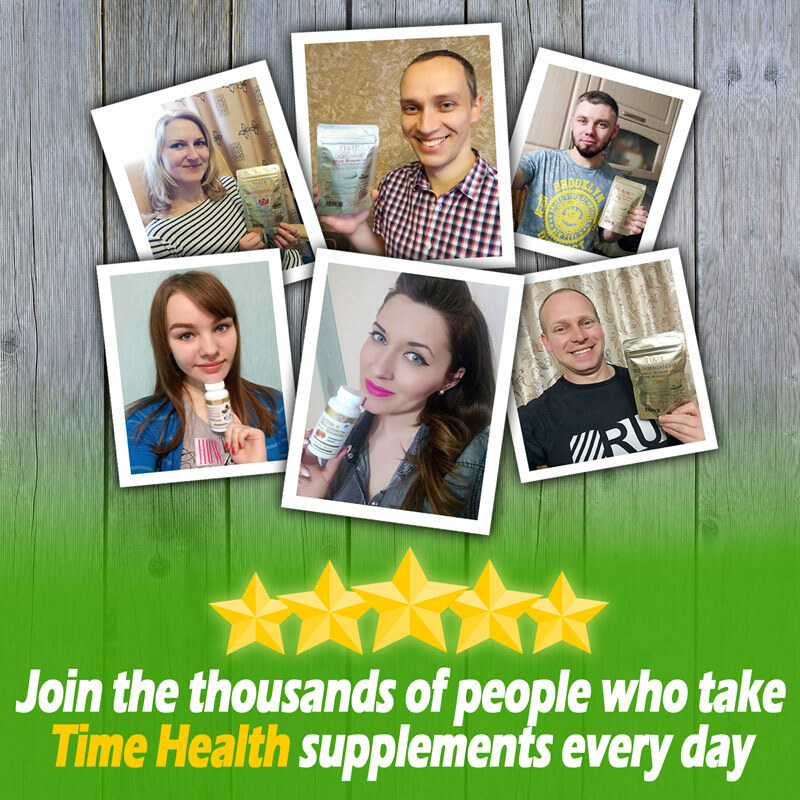 As a food supplement for adults, take 1-4 capsules spread out over the day with food, or as directed by a healthcare practitioner. Do not exceed the stated recommended daily dose. Ordering process was flawless and packaging and delivery perfect. However, the product didn't do anything for me. I'd tried the KSM version from another supplier and that didn't work either so I was hoping that this one would have helped (it's stronger than KSM Ashwaganda). 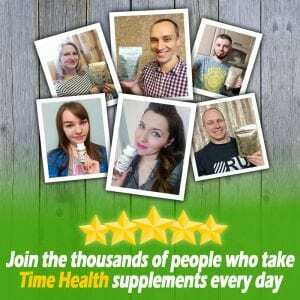 A shame, but no reflection on the company; natural products work differently for all of us.